If beaches are your thing, the Caribbean islands are probably already on your bucket list. 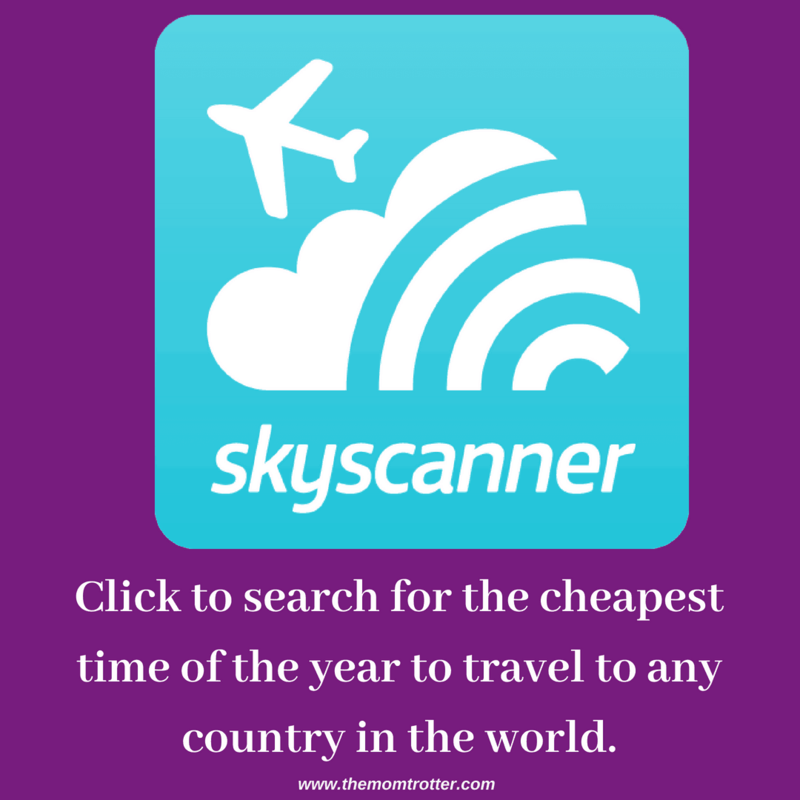 If you’re planning to go there anytime soon, here’s a little guide to help you make the most of your time and money. 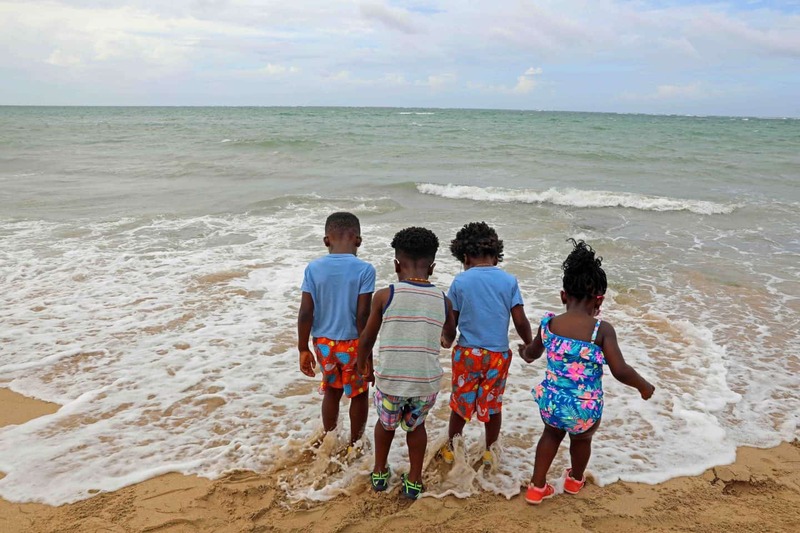 In this article, I’ve listed the “8 Best Caribbean Islands For Kids” that offer you the best value for your money; as well as where to stay, where to eat and what to do with kids. 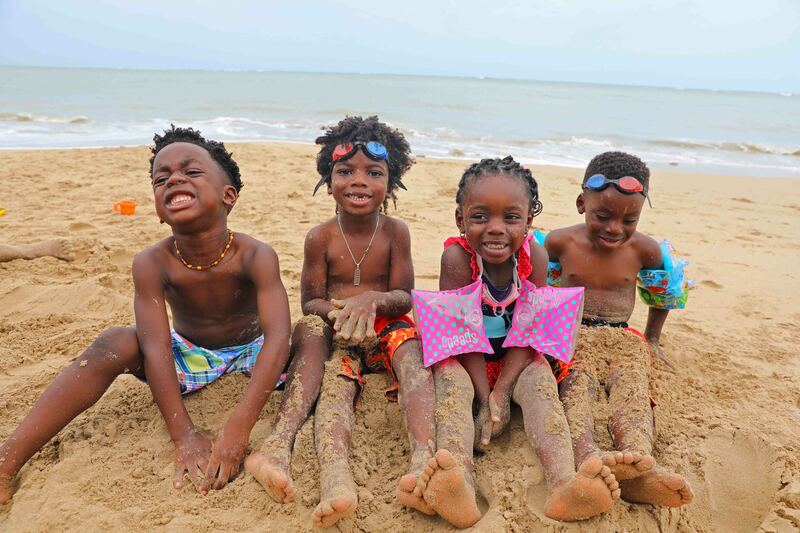 The Caribbean is always guarantee to attract families looking for some sand, sun and relaxation. 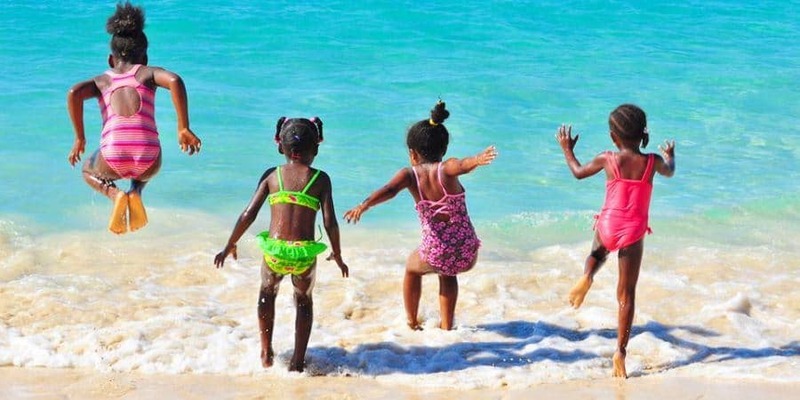 There are many Caribbean Islands to visit, however it is important to know the best Caribbean Islands for kids so that you can plan accordingly. Puerto Rico is an absolute favorite for those longing for a fun Caribbean Island to visit escape, and it has a ton of exciting food to try for all the food lovers out there. It also has some cool rain-forest and sea activities to try- nothing that’ll make your wallet lighter though. The nightlife here is worth a special mention too! PS: A passport isn’t necessary for American citizens traveling to Puerto Rico as it is part of the U.S. 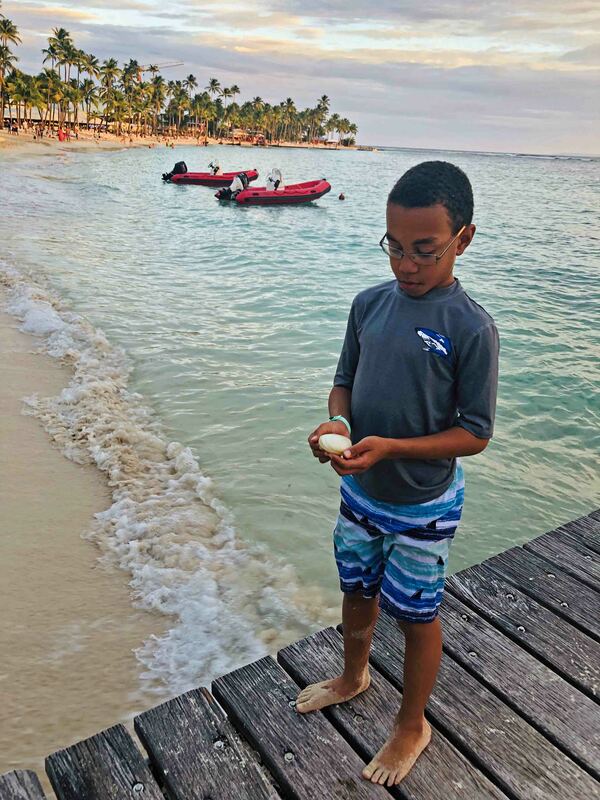 Packed with many cultural and historic sites to explore and a museums and architectures worth checking out, Curaçao is a great Caribbean Island to visit with kids. 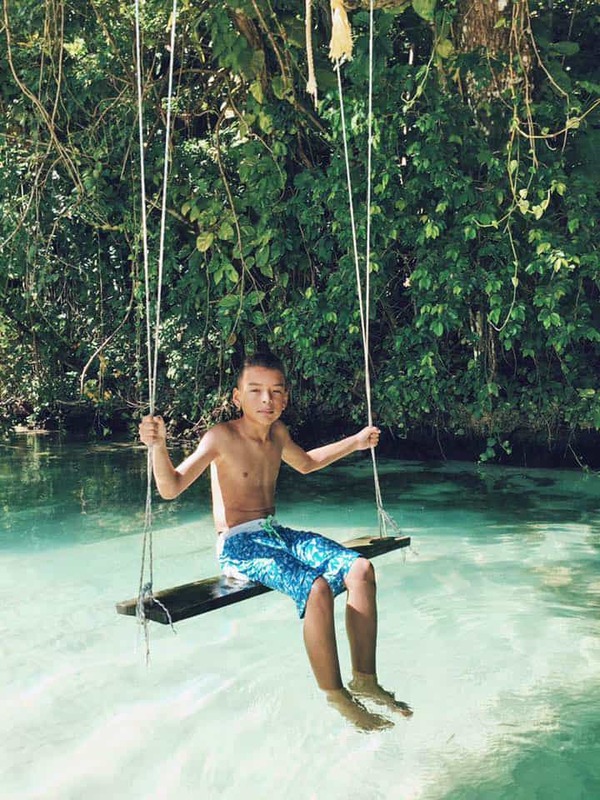 It is an island to check out if you’re trying to stick to a budget and still have a great time. Of course, there’s the white sand and turquoise waters to enjoy apart from all of that. 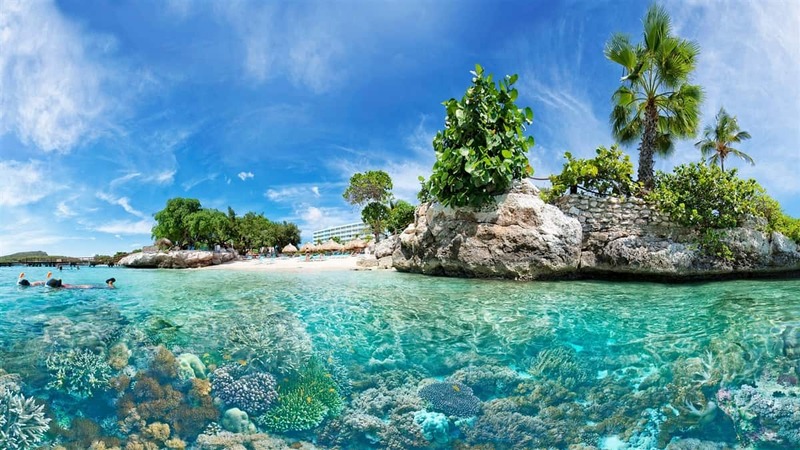 PS: American citizens must have a valid passport to visit Curaçao. 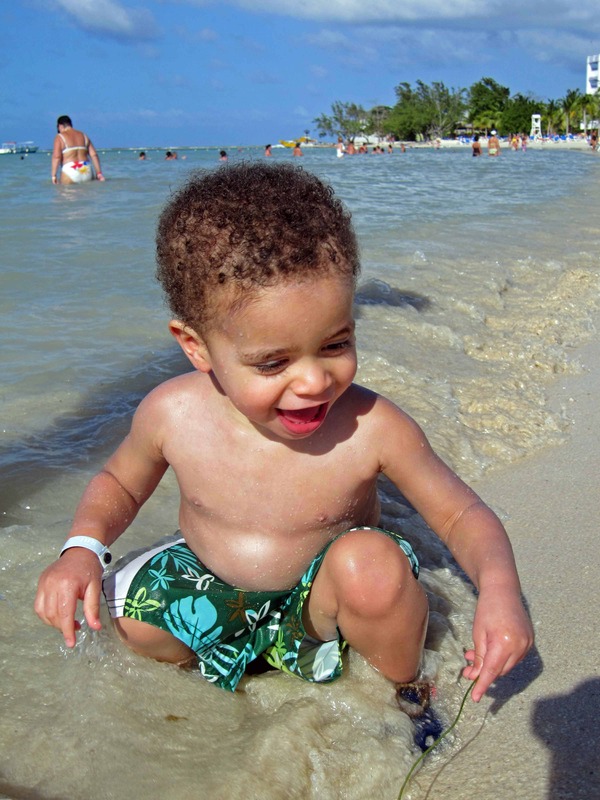 The Dominican Republic offers the most bang for the buck when it comes to vacations in the Caribbean islands with kids. 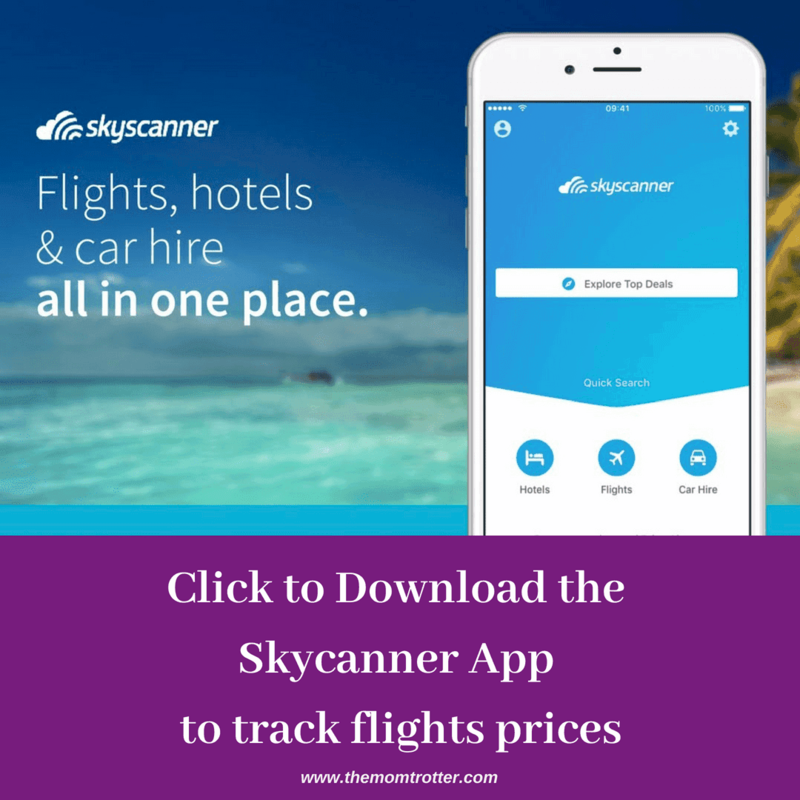 You’ll get the chance to spend your time there at luxury hotels and guest houses at a fraction of the cost of what you would spend at other places. 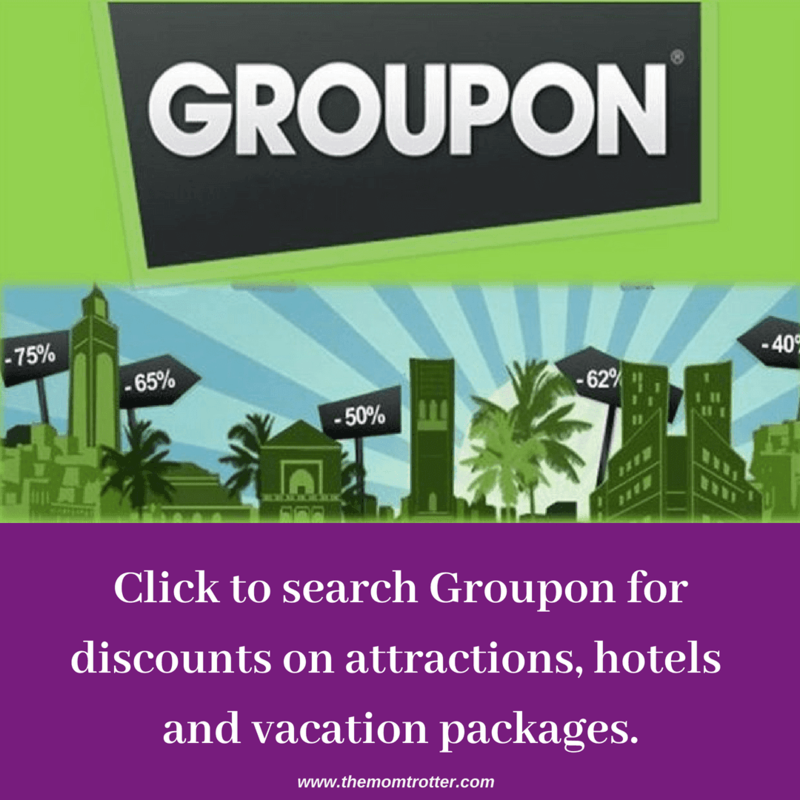 There are also many all inclusive resorts for you to choose from making it the place to go for rest and relaxation. PS: American citizens must have a valid passport to visit The Dominican Republic. This one’s another great choice, and is getting super popular with all its sulfur baths, hiking trails and beautiful waterfalls. 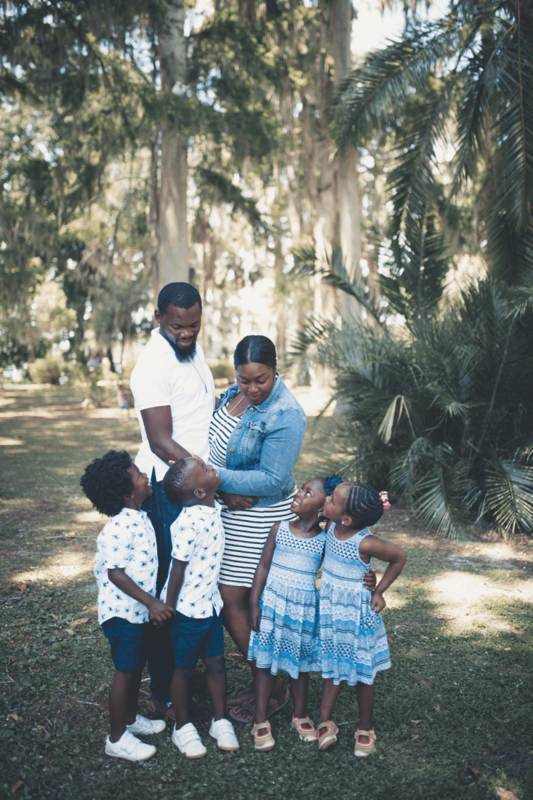 If it’s the local food you’re keen to indulge in, you should definitely visit the Guadeloupe Island with kids – there’s plenty to eat at super affordable rates. 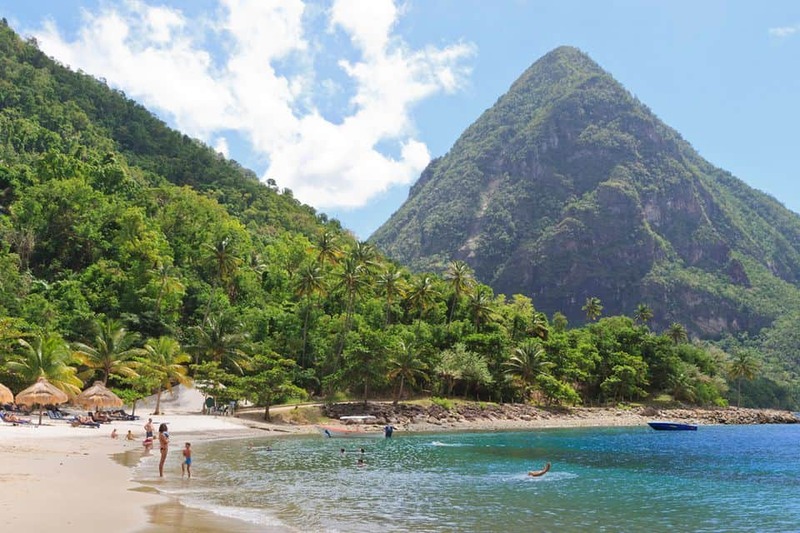 PS: American citizens must have a valid passport to visit Saint Lucia. If you’re looking for some extra pampering, Saint Lucia is the place to be. You can relax at the plantation-turned houses and enjoy the local food without breaking the bank, and also enjoy some peace and quiet. And for the adventurous souls, there’s a lot to do too from summit climbs to scenic drives that will intrigue your kids. 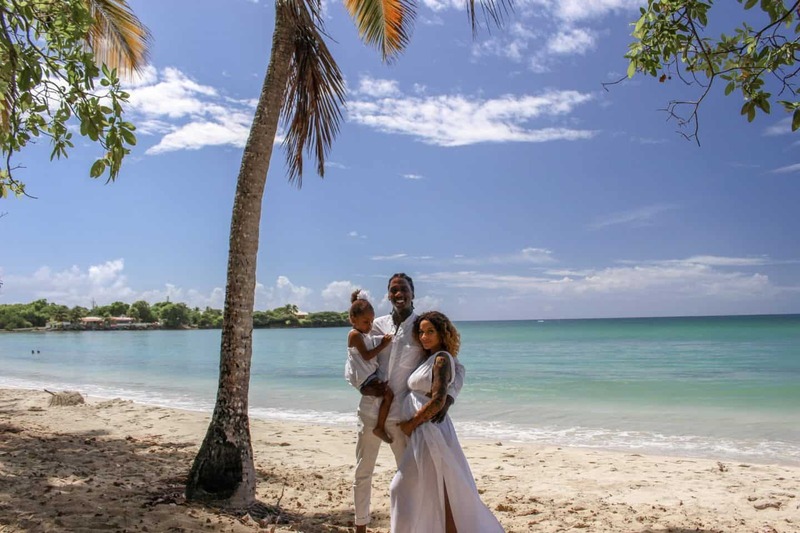 Jamaica is one of the top destinations for people visiting the Caribbean, and that’s simply because it offers the most value packed deals for everything from resorts to food. You’ll find delicious local food that’s affordable and everything from luxury hotels to thrilling outdoor adventure activities. 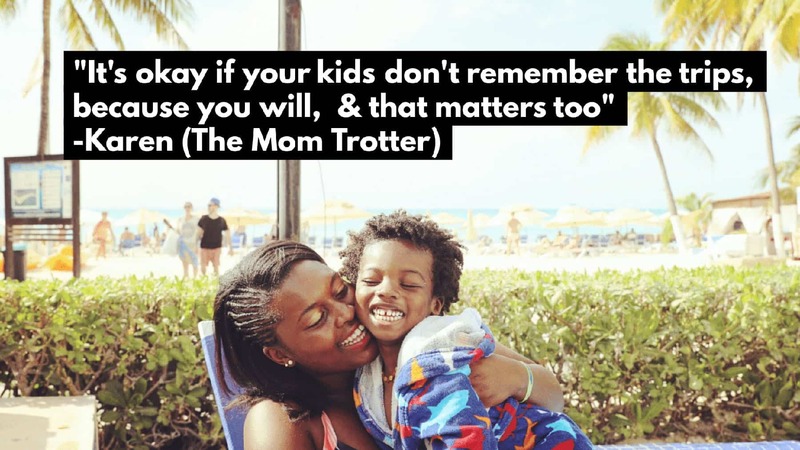 There as also plenty of kid friendly resorts in Jamaica to choose from! PS: American citizens must have a valid passport to visit Jamaica. You may not have heard a lot about this one, but that’s the beauty of it. Grenada is like a hidden gem; you’ll find fewer crowds and so much to explore at a budget right from flea markets to upscale grand hotels charging you not-so-exorbitant prices for the stay. When you’re here, make sure you enjoy the natural beauty around- the lakes, the waterfalls and the outdoor cultural activities. The kids will especially love shopping at the Saturday market. PS: American citizens must have a valid passport to visit Grenada. This island is a French-speaking beauty tucked in eastern Caribbean. You can enjoy French vibes without actually going to France by visiting Martinique. There are beautiful white-sand beaches filled with palm trees to relax on. You can also visit a live volcano as well as get a chance to practice your French. 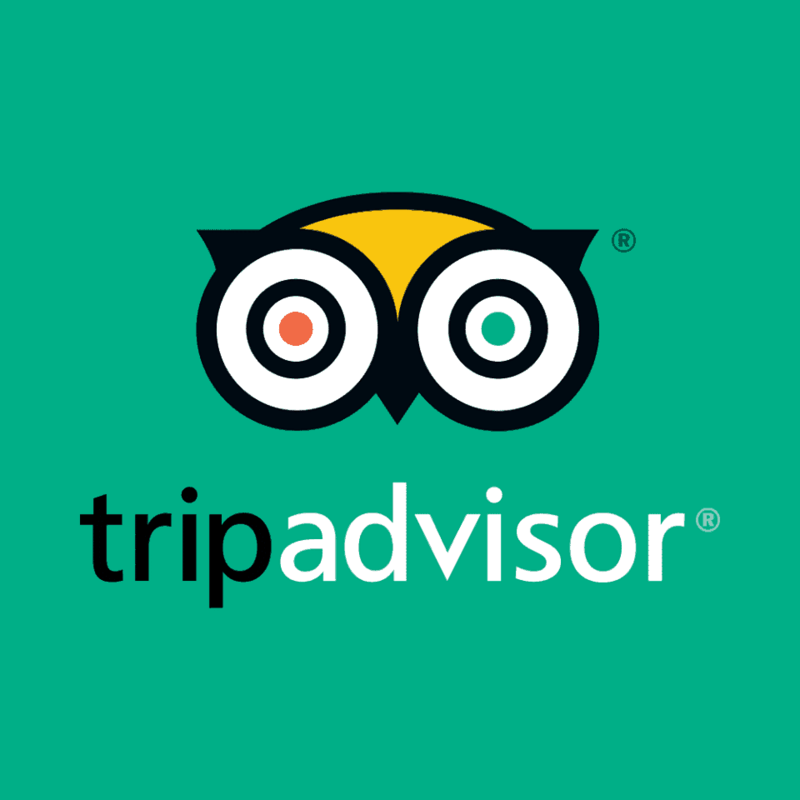 PS: American citizens must have a valid passport to visit Martinique. 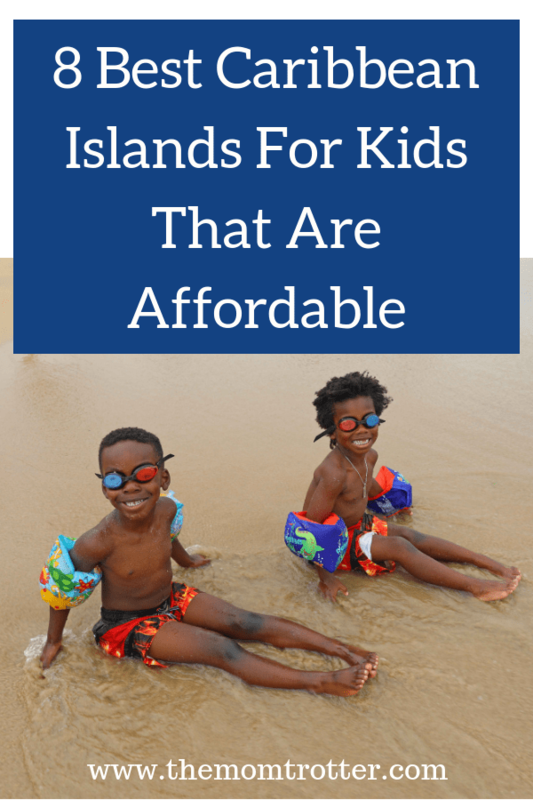 I hope this list of “8 Best Caribbean Islands For Kids That Are Affordable” was helpful to you. Which of these Caribbean Island’s have you visited? And which is your favorite?